Is Remy Hair or Virgin Hair Better? 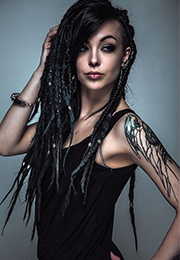 When you start looking for a hair extension that suits you, you are likely to get confused. Remy, Non-Remy and Virgin hair, how to distinguish? Which is better for Remy hair and Virgin hair? Today this blog will answer your doubts. Human Hair collected directly from a hair donor with the cuticle still intact. The cuticle is the outermost, water resistant layer of the hair and serves to protect the hair. Cuticles cannot be seen with the naked eye and are often destroyed from chemical processing or excessive brushing. Remy hair that is not considered virgin hair, is still 100% real human hair but it has been processed after being harvested from the donor. Remy hair is collected in a method in which all hair strands stay aligned in the natural direction as it grew (i.e. holding the hair in a ponytail and cutting), top at top, and ends at ends, to maintain the natural texture pattern and cuticle direction. This process ensures that the hair remains super soft, shiny, silky and this eliminates tangling problems. Remy Hair is made of the finest quality both in workmanship and in the quality of the human hair itself. The reason that Remy hair is so popular is because of its ability to create a totally natural look when wearing it.Remy hair is only lightly processed hence Remy Human Hair extensions should last up to a lifetime with regular maintenance. Learn More,Read the blog: What is Remy Hair? 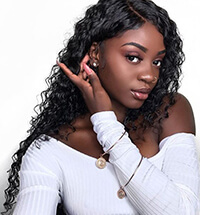 Virgin Human Hair has been defined as hair that has never been chemically processed in any way, making the hair far more superior to Remy hair.As for virgin hair, although it is more expensive than remy hair, it can stay longer, and looks more natural. You should treat it like your own hair. Virgin hair refers to hair that is completely unprocessed and intact. 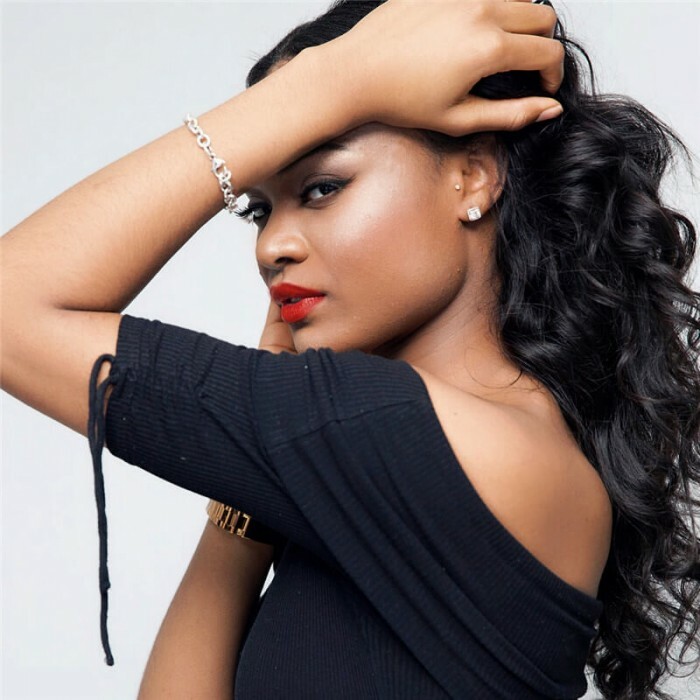 To qualify as virgin hair, it must meet rigorous standards including: not been permed, dyed, colored, bleached and chemically processed in any way. 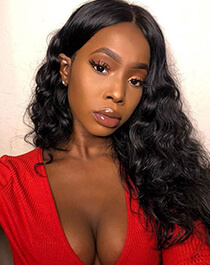 The hair will keep its natural state,and the cuticle have not been damaged.Virgin hair is pure and it usually comes from young women so that there are no gray hair or split ends. The donors of virgin hair must have long, healthy, and full hair. Learn More,Read the blog: What is Virgin Hair? 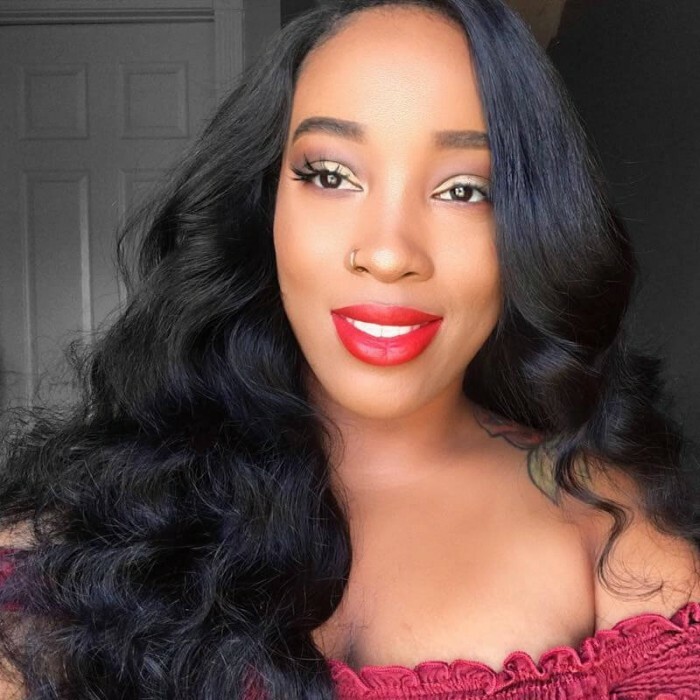 Virgin hair is completely natural human hair which has never been treated or had any chemical process carried out at the time of collection such as perm, dye, and color. The donors of virgin hair must have long, healthy, and full hair.Guaranteed will never tie. But this hair is much more expensive than 100% human hair. 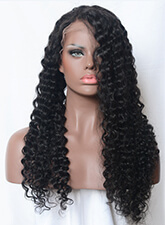 Remy hair is very popular because it creates a natural look when worn. The best quality of Remy's hair makes all the stratum corneum intact, which means they can be properly aligned to make them look completely natural. Remy hair is usually deeply cleaned and conditioned to restore shine and remove any impurities. The best thing about them is that they do not contain any harmful chemicals and are hypoallergenic. Valentine's Day is here, the event time is 2.1-2.14. Buying during this period will help you save a lot of money and get a free gift. Below is a makeup tutorial. Be the most charming yourself, and go on a date with him! Is Remy Hair or Virgin Hair Better? I think you can choose according to your budget, you can buy Virgin hair or Remy hair, and consider which one you really want to buy. In general, the most suitable hair extension for you is the most important.DSoar Hair is considered the best human hair weave store because of its quality service and reasonable price.